For a limited time, Goway Travel, in conjunction with Northern Territory Tourism in Australia, is offering a range of exclusive Northern Territory travel ideas, representing special savings to all travellers headed on the ultimate Outback adventure. 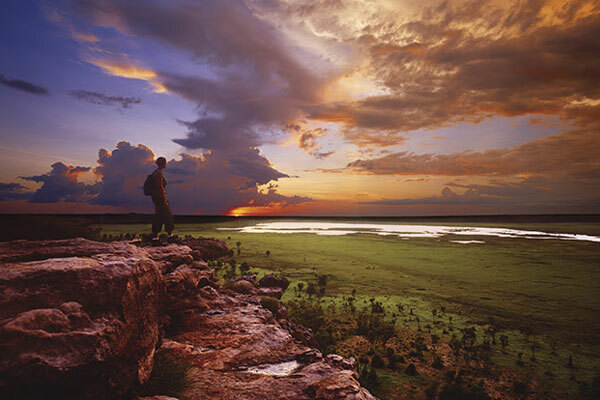 Travellers can enjoy a free hotel night before or after a choice of two escorted vacations – Kakadu’s Ancient Secrets, a small group luxury tour, or the Best of the Outback vacation, which tours the centre of Australia. Also available are special airfare and bonus offers in two air-land inclusive vacations, Sydney, Rock and Reef or Aussie Cities and Top End, or save 20% on the all-inclusive Ghan Expedition Rail Journey. For agents, any new booking that includes four nights in the Northern Territory is eligible to receive a US$100 gift card. This incentive is valid for bookings made prior to June 1 and is limited to one incentive per booking. For full details, visit https://ww.gowayagent.com.